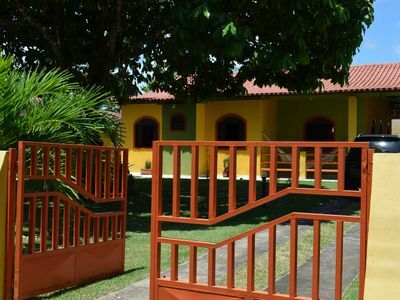 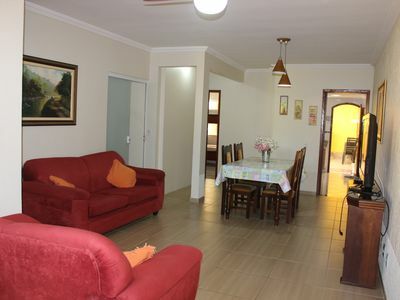 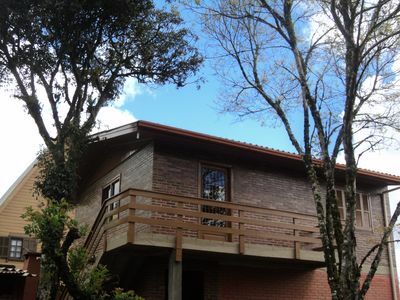 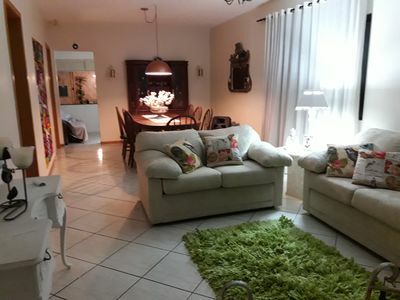 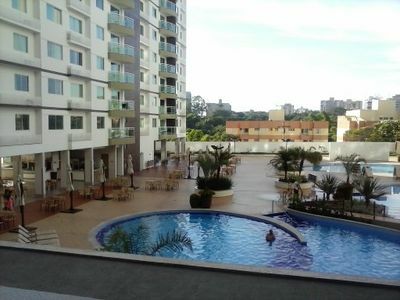 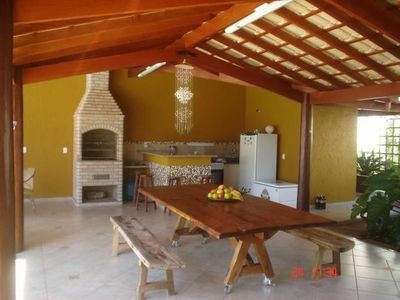 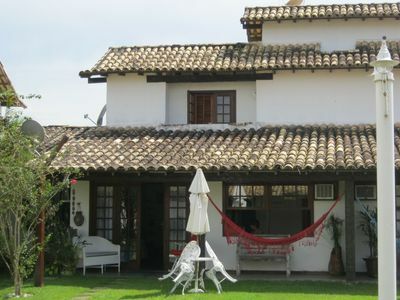 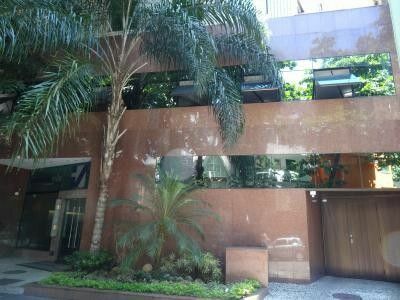 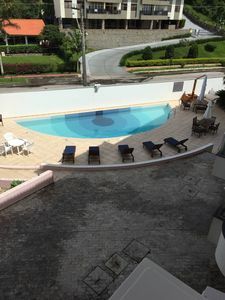 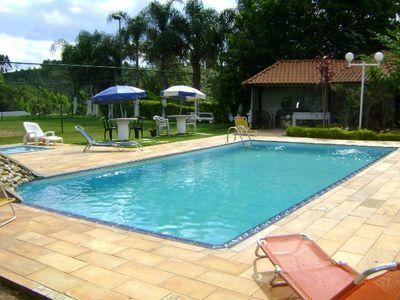 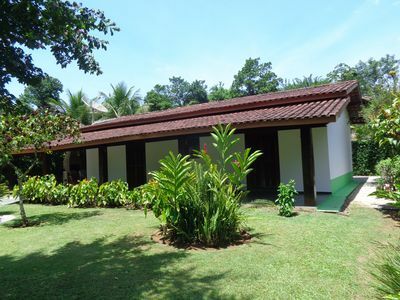 Stay in the most charming and modern apartment that enchants to all in the best region of Lapa. 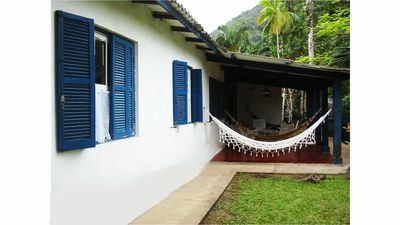 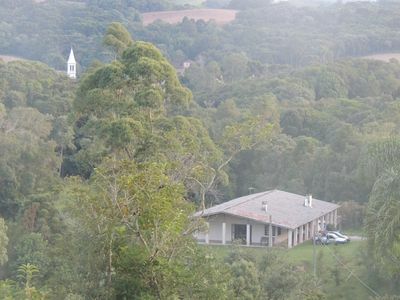 Right from the breeze coming from Santa Teresa and overlooking many trees, including a hose near the bedroom window. 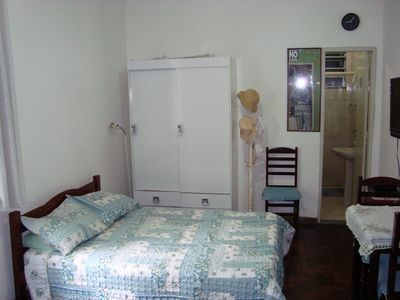 Silent, ideal for your ride after a hectic bohemian night in Lapa. 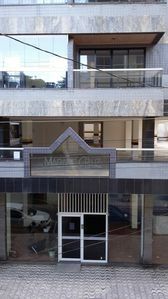 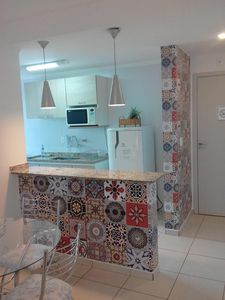 Close to the biggest and best supermarkets, bakeries, pharmacies, banks, cafes and the most popular nightclubs in Rio de Janeiro. 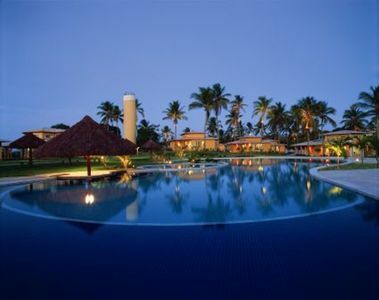 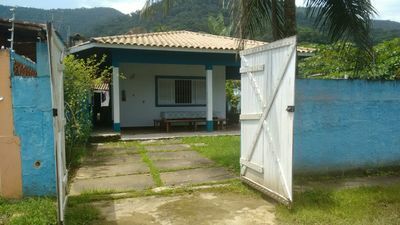 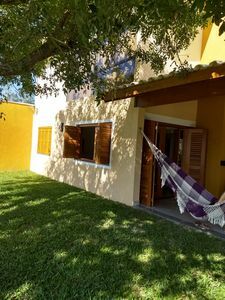 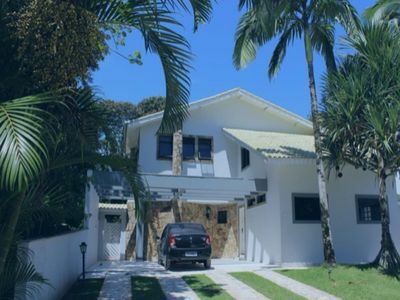 Easy access to the beaches of the south zone (Copacabana, Ipanema and Leblon), Barra da Tijuca, Praia do Pepe, by public transportation, bus and subway. 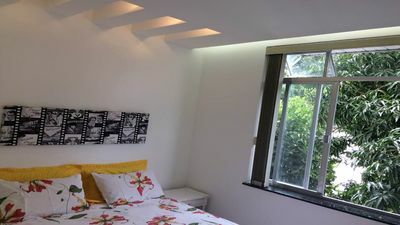 The apartment has all the refinement, decorated with the best, all recessed in plaster, indirect lighting, atmosphere with a cozy and romantic atmosphere.